Delilah, it’s a pleasure to visit your blog today. Thank you for the opportunity to tell readers about my newest release, A Kiss of Promise, and the new direction of my writing. I am excited to announce that A Kiss of Promise, a Blush historical romance, was released on April 3rd as an ebook by Ellora’s Cave and is available at all ebook outlets. Readers who enjoy historical romance with an edge of intrigue will enjoy A Kiss of Promise. A Kiss of Promise is a real departure from my previous novels that are set in England during the Regency Period. This new release shifts from the elegance of the English ballroom and its strict rules of conduct and decorum to the streets of Boston and into gambling halls and brothels. Martin and Alaina take fear-filled and treacherous journeys before they can deal with their turbulent relationship. No easy trip to a happy-ever after ending! I truly enjoyed sending Martin and Alaina off on a voyage to America. I found that delving into the research of sailing ships and life in Boston in the early nineteenth century was not only exhilarating but led me into an even greater departure of settings with the manuscript I am presently working on that takes place in New England. Martin Blackstone and Alaina Craymore in A Kiss of Promise have a past history as children of the peerage. 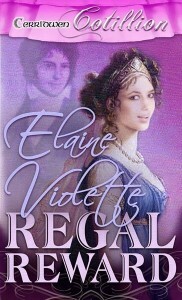 I first introduce the Blackstone brothers, York and Martin, in Regal Reward, my debut Regency. Martin and Alaina first meet under tragic circumstances in Regal Reward and their attraction to each other must take a back seat to Martin’s older brother York’s struggle to regain the titles lost to him when their father is falsely accused of treason. In A Kiss of Promise, Martin is the main character. He is a man wounded by his past and who runs from it, choosing adventure in America over commitment. Alaina leaves for America under duress. Alaina has been preparing to reenter English society after a family scandal and a year of mourning. Circumstances pull her back into her late father’s despicable past. 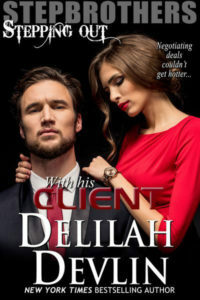 A conniving scoundrel, Phillip Harrington, demands her cooperation to close a lucrative business deal her father left unfinished before his death. She must present herself as his fiancée in Boston or see her brother, Richard, suffer dire consequences. Only Martin who left her behind in England with only a kiss of promise can save her from ruin. She may need his help to rescue her, but she doesn’t need to accept a proposal out of pity. After Regal Reward was released, I began my second Regency, A Convenient Pretense, a joy to write because my heroine is a poetess and I had the opportunity to include original poetry. A Convenient Pretense was released in 2013. Readers of Regal Reward wanted me to write a sequel after Martin, Alaina and her brother Richard became favorite characters. A Kiss of Promise tells their stories. 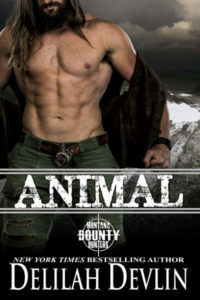 In Regal Reward York Blackstone fights to reclaim his father’s title, his family’s honor, and win Marielle who has been claimed by the son of his father’s accuser. Martin, his younger brother, has no claim to a title and must decide his own future. In A Kiss of Promise, he plans a new life in America free from commitment until Alaina appears and he’s forced to dig deeper into his motives for his escape. 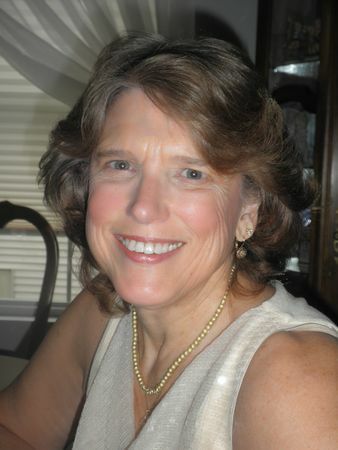 Visitors can follow Elaine on Facebook at www.facebook.com/elaineviolette/author and Twitter, https://twitter.com/elaine_violette.